Go to http://smile.amazon.com/ref=smi_ge_rl_rd_gw?_encoding=UTF8&ein=93-1321753, and follow the online instructions to link your Amazon account to St. Gabriel the Archangel Orthodox Church. Every time you shop at Amazon, make sure that you do it through smile.amazon.com, rather than the regular amazon.com address. That’s it! 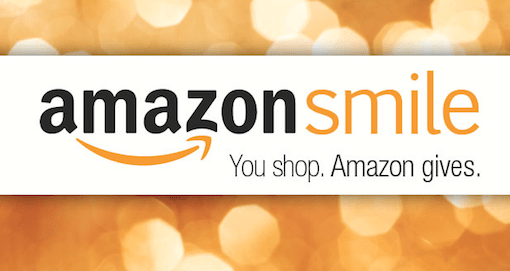 Amazon now donates 0.5% of your purchase to our parish.